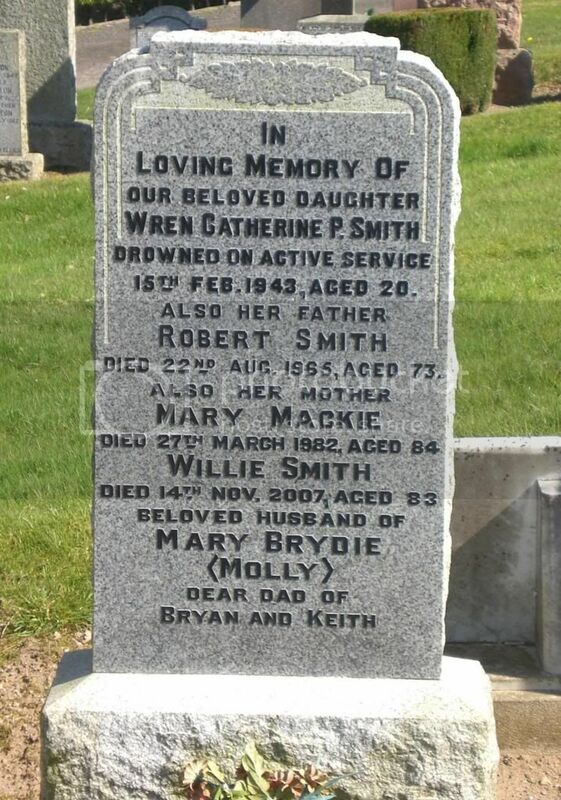 Additional information: Son of William and Jane MacDonald, of 29, Park Avenue, Dundee. Born at Cupar. 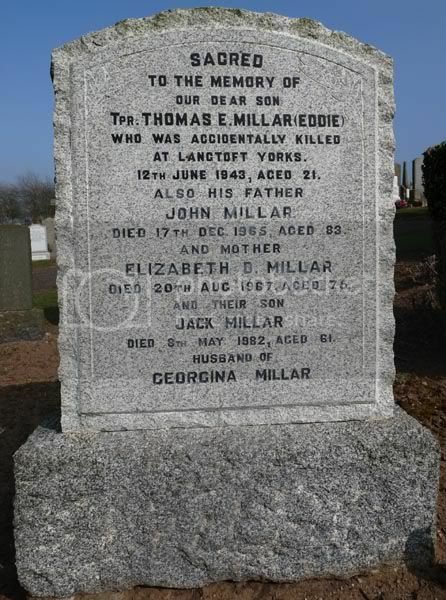 Additional information: Son of John and Elizabeth Edwards Millar, of Cupar. Grave/Memorial Reference: Sec. B. Grave 60. 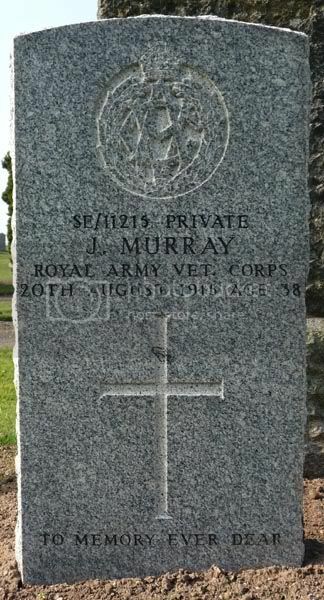 Additional information: Son of John Murray; husband of Helen Murray, of 27, Kirkgate, Cupar, Fife. 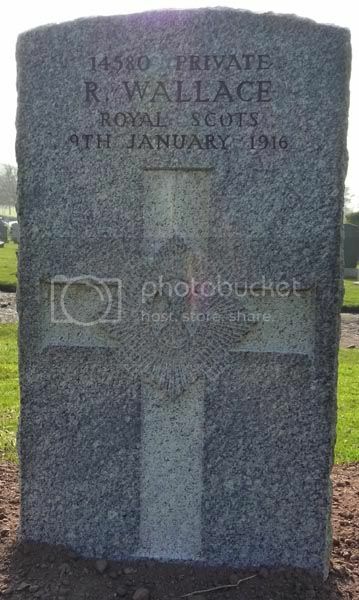 Additional information: Son of Charles and Isobel Duncan Riddell, of Cupar. Grave/Memorial Reference: Sec. B. Grave 3. 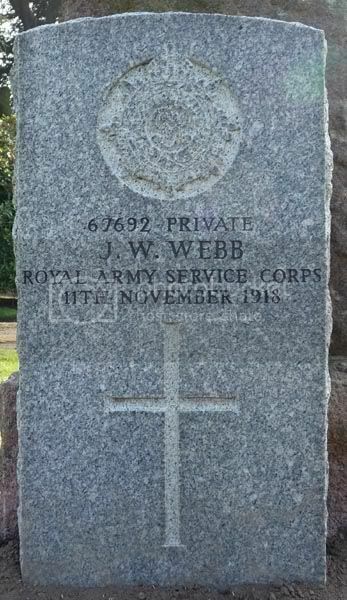 Additional information: Son of James and Jessie Robertson, of Cupar. Grave/Memorial Reference: Sec. I. Grave 495. 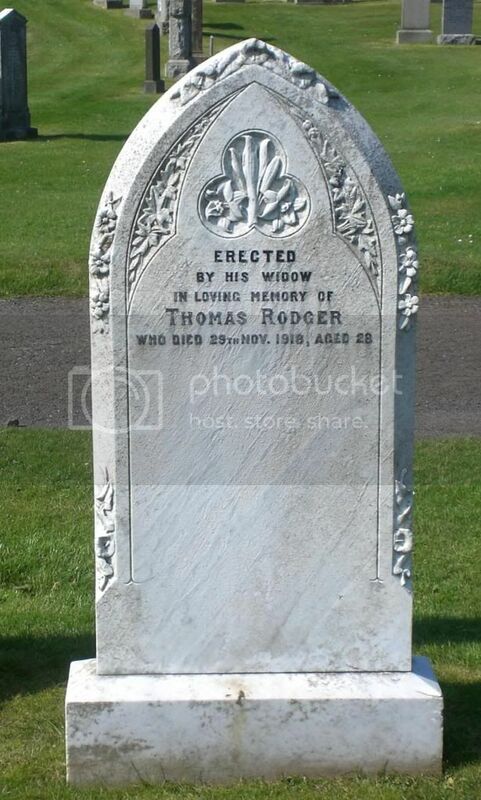 Additional information: Son of William and Margaret Rodger; husband of Barbara Rodger, of Douglas Buildings, Cupar, Fife. 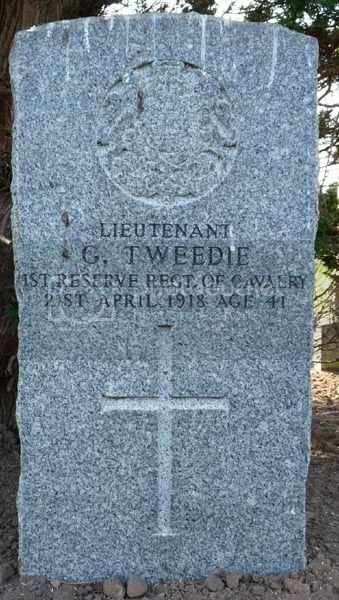 Born at Kedlock, Logie, Fife. 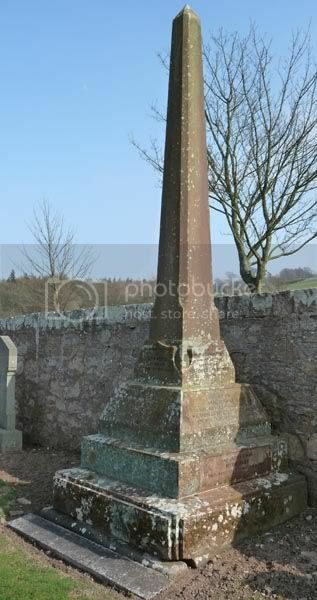 Additional information: Daughter of Robert Smith, and of Mary Smith (nee Mackie), of Coupar. Grave/Memorial Reference: Sec. A. Grave 165. 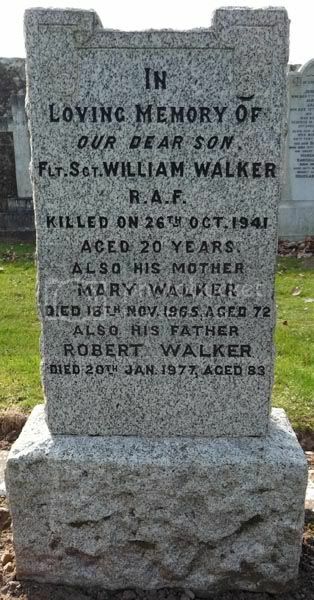 Additional information: Son of Robert and Mary Johnstone Walker, of Cupar. Grave/Memorial Reference: Sec. O. Grave 306. Additional information: Son of Robert Wallace, of 9, South Rd., Cupar. 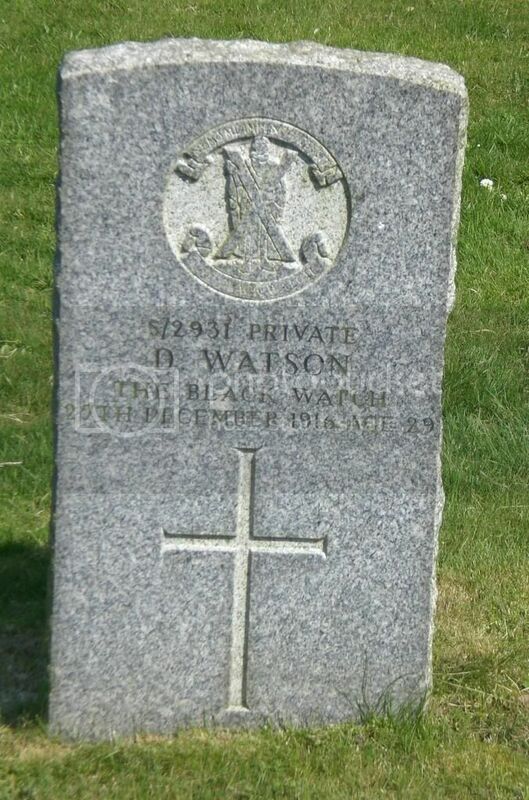 Additional information: Son of William and Betsy Nicoll Watson, of Cupar. 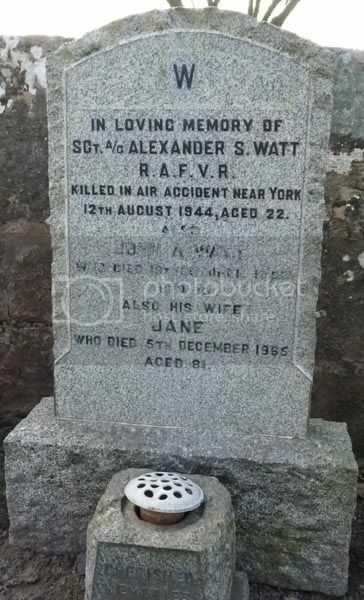 Additional information: Grandson of John and Jane Watt, of Cupar. Grave/Memorial Reference: Sec. O. Grave 12. 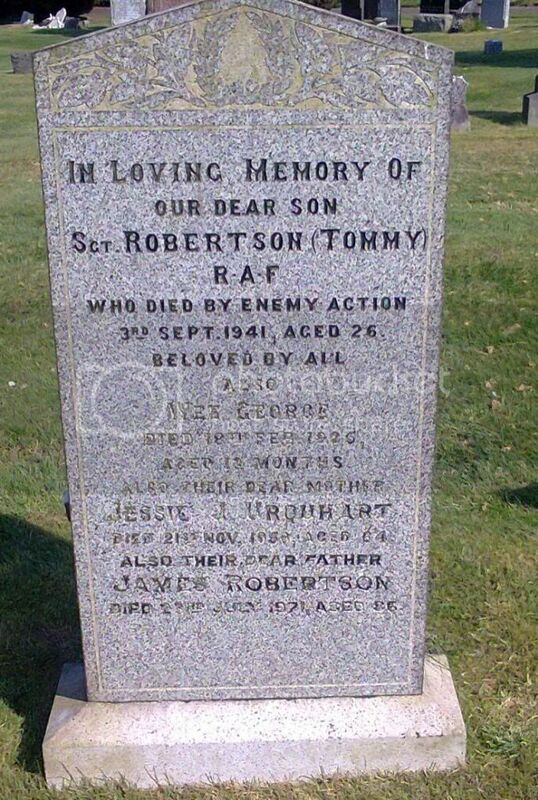 Additional information: Son of William Ramsay Addison-Scott and Margaret Helen Addison-Scott, of Cupar, Fife. Grave/Memorial Reference: G. 11. 9.